Be sure to examine the sculptures presented by Lindsay Metivier in the display along Franklin Street - near Walgreens Pharmacy. Lindsay Metivier is a 2018 Master of Fine Arts candidate at UNC and a 2017-2018 Weiss Urban Livability Fellow. Her work can also be seen at Ackland Art Museum in an ongoing exhibition of work with other MFA candidates in Versus. Lindsay Metivier is a photographer and independent curator based in Carrboro. She holds an undergraduate degree from Massachusetts College of Art and Design and is the proprietor of Aviary Gallery, an exhibition space with a digital photography lab in Boston. 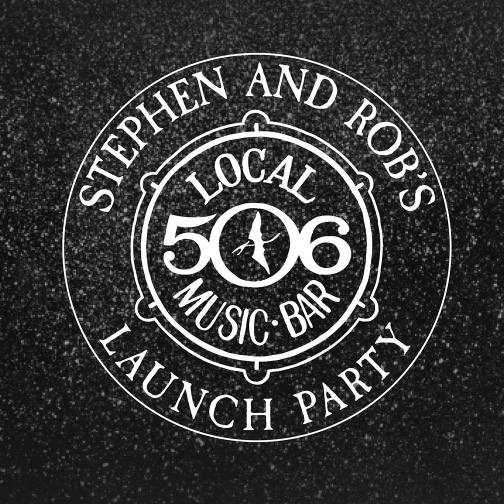 Hang out with Stephen and Rob as they celebrate their purchase of the 506. This party represents the end of the formal transition and the beginning of their new endeavor! The whimsical Italian theater ensemble Compagnia TPO creates wondrous immersive environments in which performers and audiences interact. Farfalle explores the life cycle of the butterfly through dance, music, digital media and interactive technologies. Edna Lewis, An American Classic, is a tribute to the late, great Edna Lewis, often referred to as The Grande Dame of Southern Cooking. Want to win $25 to LOTSA Pizza? For a chance to win, follow us @CHDPartnership and @lotsa.pizza on Instagram! Then, like our Lotsa photo and tag 3 friends. Winner will be announced in next week's What to Do and See! 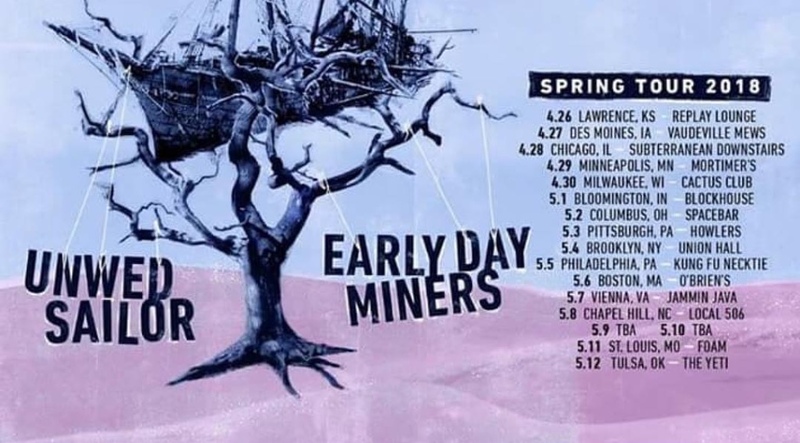 Head to Local 506 for this lineup of veteran instrumental bands Unwed Sailor and Early Day Miners. A night of stories at the Northside District. This event takes place the 2nd Wednesday of every month, with a different theme each month. Want to tell a story, or to learn more about event? Email Maggie at storytellingatnorthside@gmail.com. Head to the Current ArtSpace + Studio for the culminating event of our Sonic South audio competition! This live-listening event will feature five selected finalists who drew from SOHP's archive to illuminate the voices of women and their stories of persistence. Johnny T-Shirt: 35 Years and Going Strong!